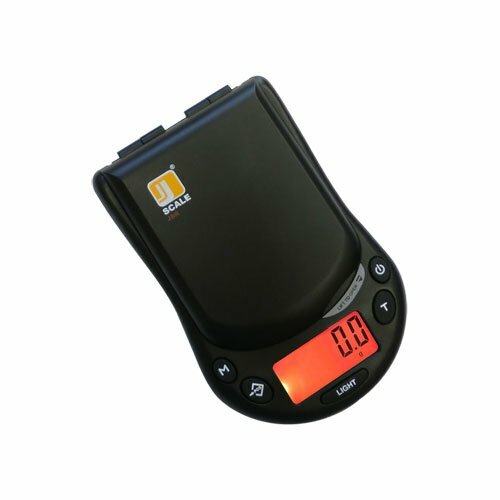 The Jennings JSR600 digital pocket scale has a 600 gram capacity with 0.1 gram readability, 5 additional units and a counting mode. Easy to read backlit display, removable cover and tare feature make this an all around great scale. If you have any questions about this product by JScales/Jennings Scales, contact us by completing and submitting the form below. If you are looking for a specif part number, please include it with your message.